HISTORICALLY organised basketball in Zambia took root in 1962 when the sport’s national governing body the Zambia Basketball Association (ZBA) was incorporated. Since then it has been an affiliate of the continental and world basketball bodies as well as recognised by government through the National Sports Council of Zambia. 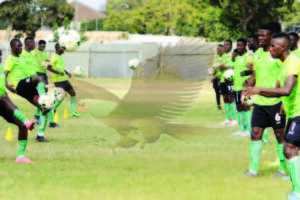 The original national team was a mix of race that interestingly included names like former football administrator Bennett Simfukwe and Mufulira Wanderers football star who later became national team coach Samuel ‘Zoom’ Ndhlovu. I often get requests from students seeking information on the history of Zambian basketball but it has not been possible to provide full data due to scanty information available, most of which lies in institutional memory. A few weeks ago I received a shared memory from Sean Gallagher now based in Europe. 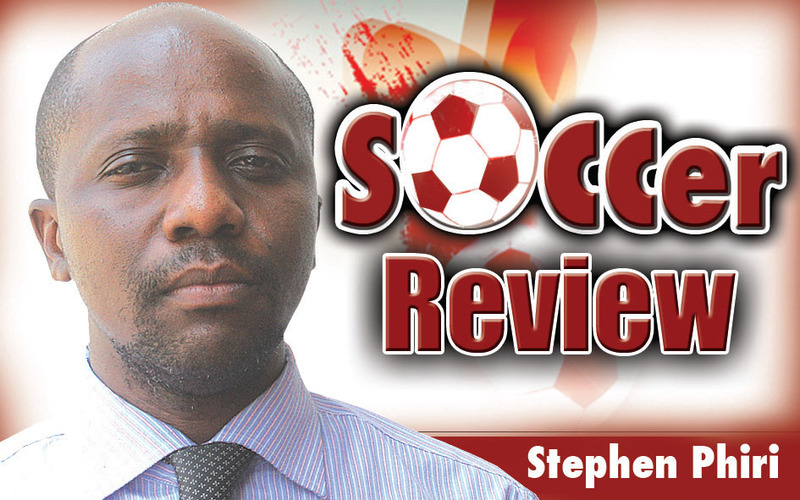 Gallagher made headlines in the mid-seventies with the famous Ibenga Girls badminton team as coach and he recalls that he played basketball with a team named Luanshya Bruins. Gallagher remembers that the team won the national league somewhere around 1972 a feat which inspired him to move on and become men’s national team coach where he singled out Fanwell Mushindu as one of the star players of the squad in an international friendly against the then Zaire [now Democratic Republic of Congo]. Much of Zambia’s basketball was rooted in schools before the national league which really is visible in the Copperbelt and midlands became visible. Notable contributors to the local game include Bennett Simfukwe, a life member of ZBA, now Zambia Basketball Federation currently based in Luton Town in England. Simfukwe played a lot of basketball before taking up the role of an administrator and is one citizen who ably applied himself to two major sports disciplines, the other being football. 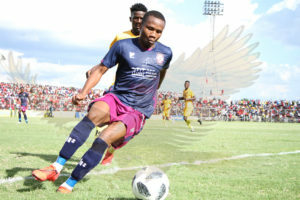 In Central Province, Olympic Youth Development Centre director Clement Chileshe points out to the Brothers of the Sacred Heart led by Brother Donald who once staged annually a schools tournament that promoted competition and talent at that level. Southern Province traditionally had strong schools basketball teams among which include St Canisius at Chikuni Mission, Namwianga Christian School in Kalomo and St Marks in Choma. In the early 80s, Namwianga hosted annual schools championships which provided the pathway for a number of young talents to find their way into top local clubs. 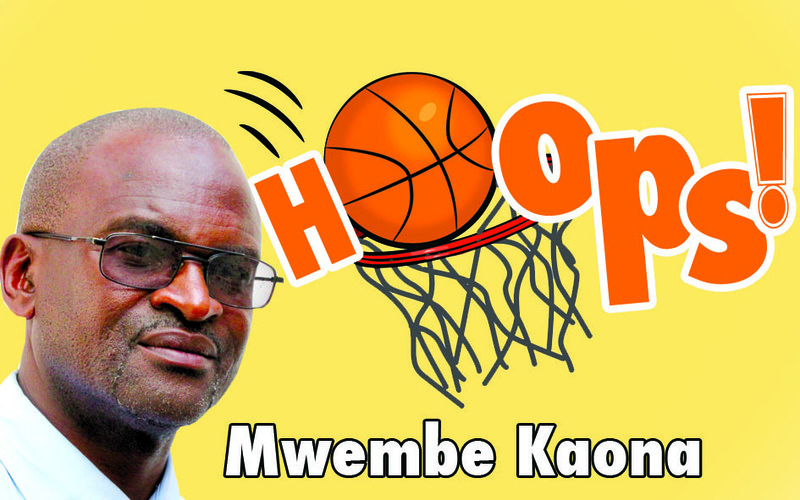 Out of the tournament came names like Lovemore Sikaale the founder of Matero Magic basketball Club and others like Mashekwa Mundia, a one-time star-point for Premium Hawks. Corporate bodies and public institutions have been a part of the history of the development of basketball in Zambia and to list them all would take up a lot of space but what comes to mind firstly is the Zambia Army who have Green Buffaloes men and women’s teams featuring prominently in the local league. More recently, Ndola’s Kalewa Garrison signed up with the Copperbelt Basketball Association and is making positive impact both as a team and host of league fixtures. The list goes on and we continue next week.